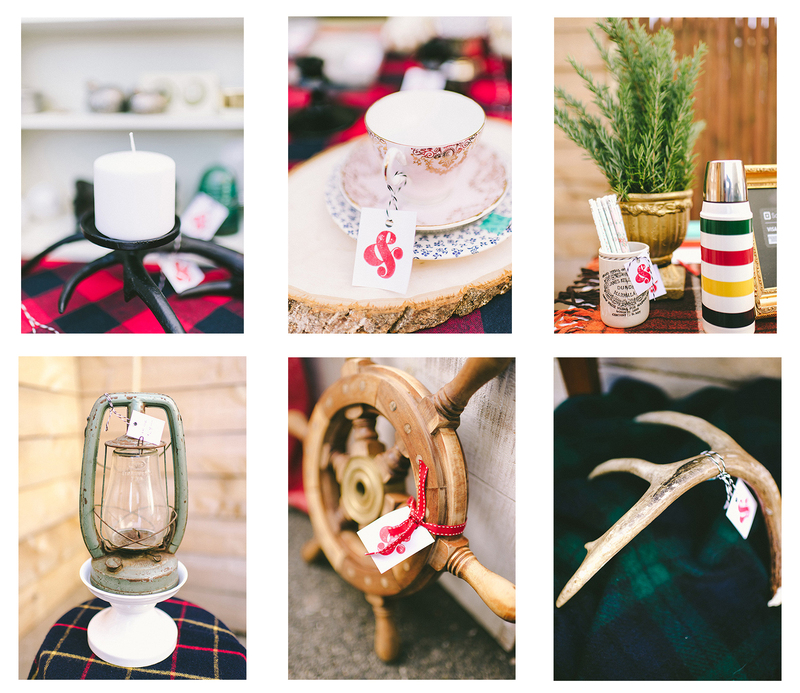 I’m so happy to share that we were featured on 100 Layer Cake yesterday for the Fox Hole Pop-Up! Cambria captured the day perfectly and you can hop over to 100 Layer to see all of her shots. Thanks again to all who came out!